Our offices are closed from 24 December 2015 and reopen on 4 January 2016. The NAPCAN team wishes you a safe and happy holiday. 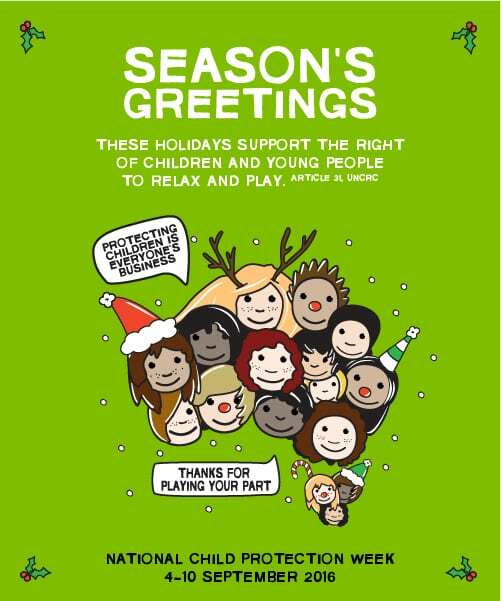 We look forward to working with you to promote the safety and wellbeing of children in 2016.